If you are a resident of Colbert County, Alabama and wish to apply for a Concealed Carry Permit, please click the link below to be directed to our online application process. This link will allow you to complete the application for both a new permit and a renewal permit. You can make payment through our secure online payment process. After fully completing the application you will receive an email and text confirmation for your payment when the application has been approved. This process will take approximately 7 working days and you can then come to the Sheriff's Office to have your picture taken and pick up your Concealed Carry Permit Card. This application and the necessary background check that is required will only be valid for 30 days. If you do not come to the office within the allotted 30 day period your payment will be refunded and you will have to re-apply. 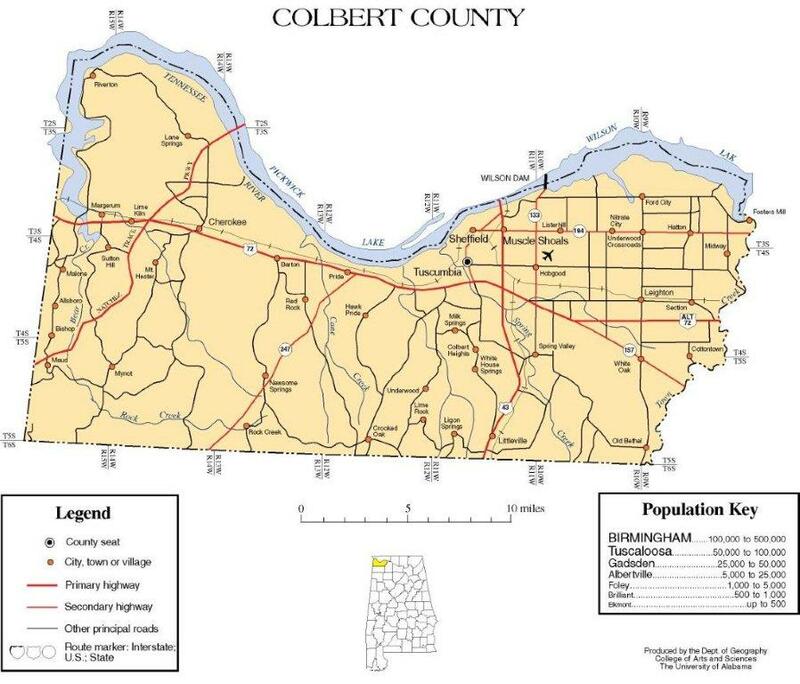 The Colbert County Sheriff's Office processes paper applications in the office for Concealed Carry Permits Monday through Friday from 8:00 a.m. until 4:30 p.m. Residents who do not use the online process can obtain an application from the Sheriff's Office or print one from the link below. $5 per year for individuals age 60 and above. can be paid by cash or check. The State of Alabama allows Concealed Carry Pemits to be issued beginning at the age of 18. However, not all states will honor the permits for anyone under the age of 21. You can click the following link for a website with a color coded interactive map of the United States and you can click on each state to see their rules and regulations.